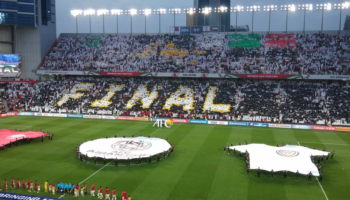 AFC Asian Cup 2019 Final match between Japan and Qatar at ZSC Stadium ,Abu Dhabi, UAE .Japan VS Qatar Asian Cup Final match Live streaming and Goal Highlights. 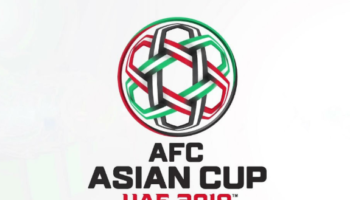 Japan remain hot favorite to lift a fifth Asian Cup title in the United Arab Emirates . On the other hand, Qatar will face first Asian Cup Final match today . 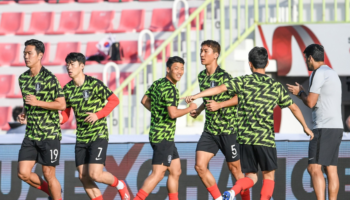 After almost a month of football between 24 nations , The AFC Asian Cup tournament is down to the final two teams Japan and Qatar . Whoever lift the Asian Cup Trophy ? 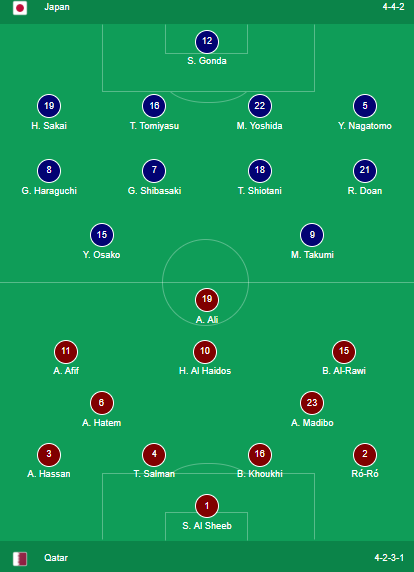 On Friday , the 2022 Soccer World Cup host Qatar meets Asian favorite Japan on AFC Asian Cup Final 2019. Despite of 93rd global Football ranking Qatar has won all six of its Asian Cup 2019 games without conceding a goal. Qatar’s star Al-moez Ali is the top goal scorer in the tournament . GOAL ⚽! 83' Akram Afif scores his first of the #AsianCup2019 from the penalty spot! Qatar scored . Qatar leading by 3-1 . VAR for Penalty review . GOAL ⚽! 69' @jfa_samuraiblue pull one back through @takumina0116! 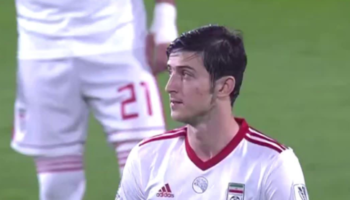 Japan Concede Corner in 65′ . 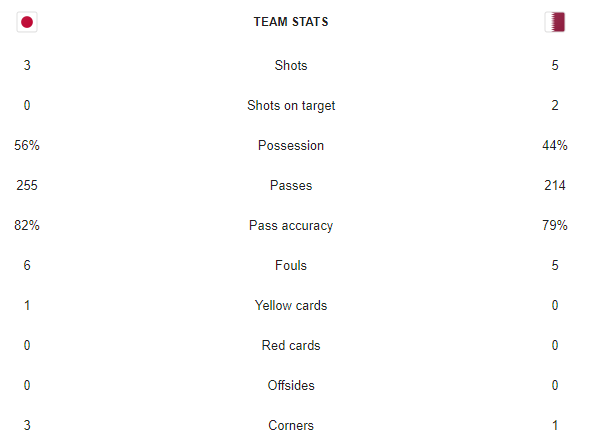 36′ game over. Qatar leading by 2-0 against Japan. 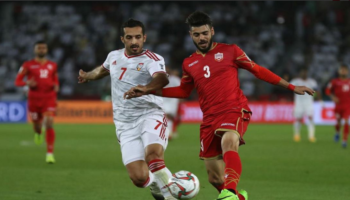 Qatar Midfielder Abdulaziz Hatem scored second goal in 27′ of first half game. GOAL ⚽! 27' Unbelievable goal from @QFA's Abdelaziz Hatim to double his side's lead! WOW ! What is going on . Qatar scored Second Goal . Leading by 2-0 . GOAL ⚽! 12' @Moezali_ scores an amazing goal for @QFA! WOW ! 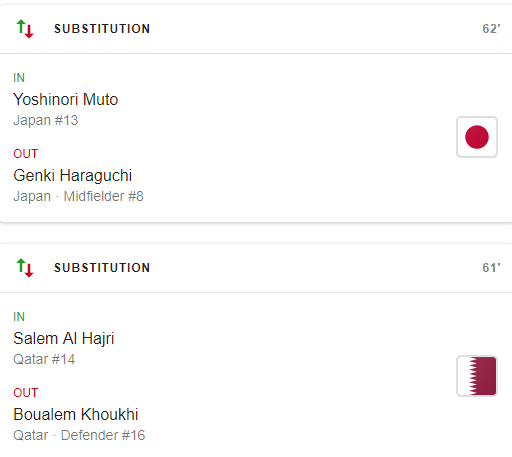 Qatar scored first goal in AFC Asian Cup Final 2019 against Japan . Qatar leading by 1-0 . Almoez Ali again shown his class.